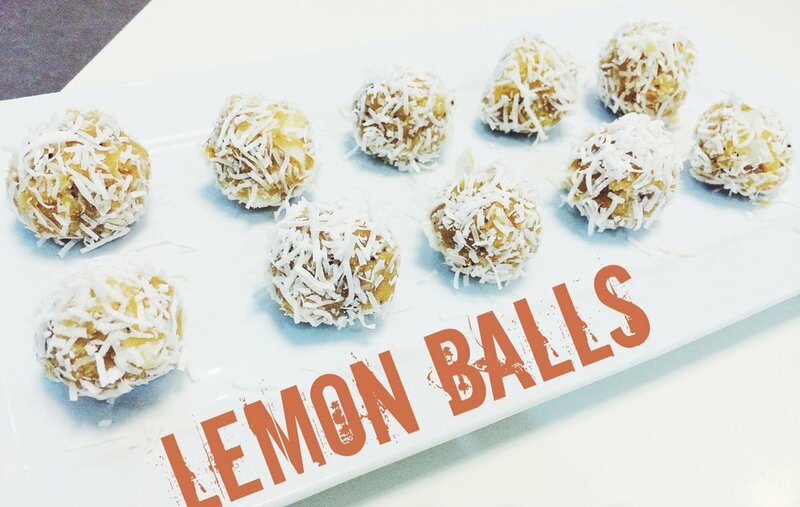 To keep the theme of keeping processed food minimum, I decide to make my own arvo snack/ dessert this time - Healthy Lemon Bounty Bliss Balls! To make it "Bounty" like - melted dark chocolate to coat. 1. Mix all the ingredients (Except the shredded coconut) in a large mix bowl until you get a gluey like texture and roll them into balls. 2. Roll them balls over the shredded coconut. 3. Put them in the fridge to chill for two hours. 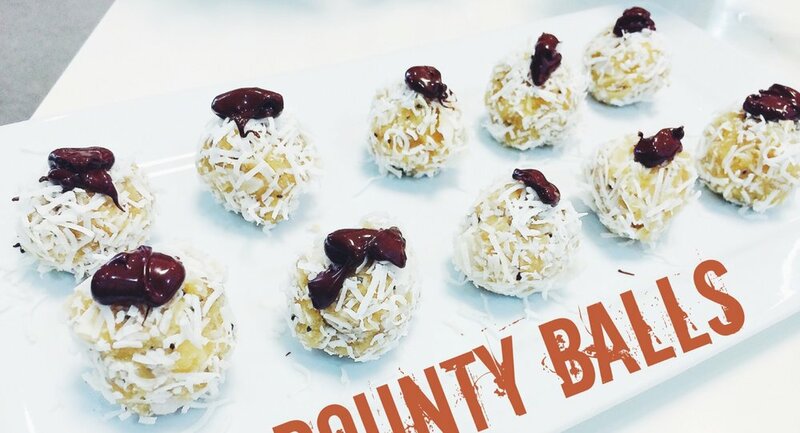 These healthy lemon bounty bliss balls make the perfect arvo or post workout snack - packed with wholesome stuff and avoid the sugar roller coaster ride you would have otherwise experienced if you reached out for the lollies jar instead! The lemon goes really well with coconut and chocolate and gives it that extra kick! If you are not a huge fan of sour stuff, just ease out on the lemon and tailor it to your own taste bud! Give these healthy lemon bounty bliss balls a try and let me know how it goes! Share your final result by hashtagging #EatThisBurnThat OR post it to our Facebook page! Join the #EatThisBurnThat tribe today and download your simple & easy treats recipe cards today! Promise you will not be disappointed!